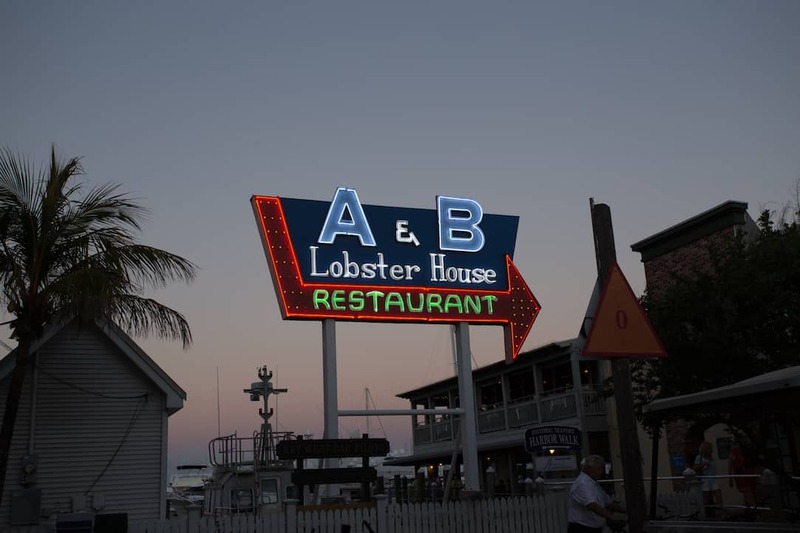 Key West Restaurants Near Duval Street | Good. Food. Stories. 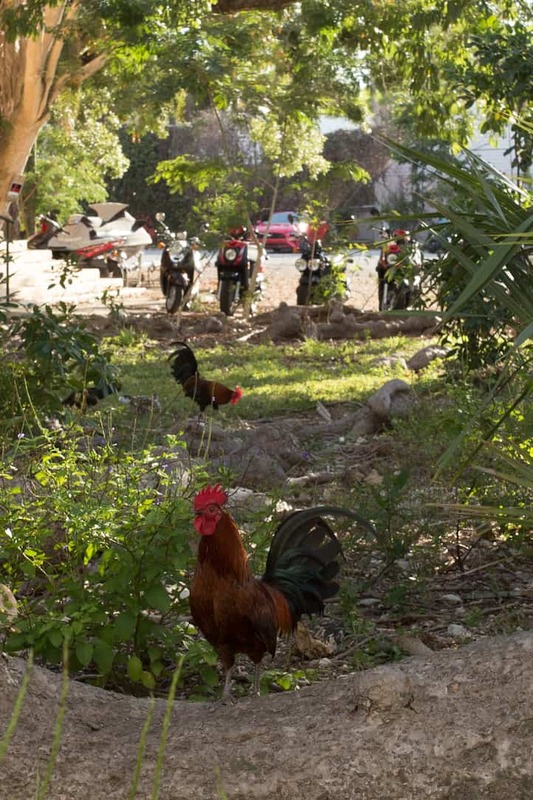 It seems like everyone goes to Key West to find something or lose something. And whether they’re in the process of doing one or the other, at some point they’ll end up on Duval Street. The main thoroughfare of the southernmost city in the United States is an overwhelming place to be at any hour. Pedicabs, bikes, and scooters crawl past each other on the asphalt, pedestrians weave and dodge the souvenir stands, vendors—and each other—on the narrow sidewalk, and the restaurants and bars that brought everyone to Duval provide a constantly changing soundtrack of live music, high-decibel conversations, and the whir of frozen drink machines. Don’t let me give you the wrong impression, though—it’s not all Jello shots and margaritas in plastic cups. You can eat your fill of artfully plated, ingredient-driven cuisine in Key West restaurants, from foie gras and bone marrow to housemade gnocchi and yellowfin tartare. 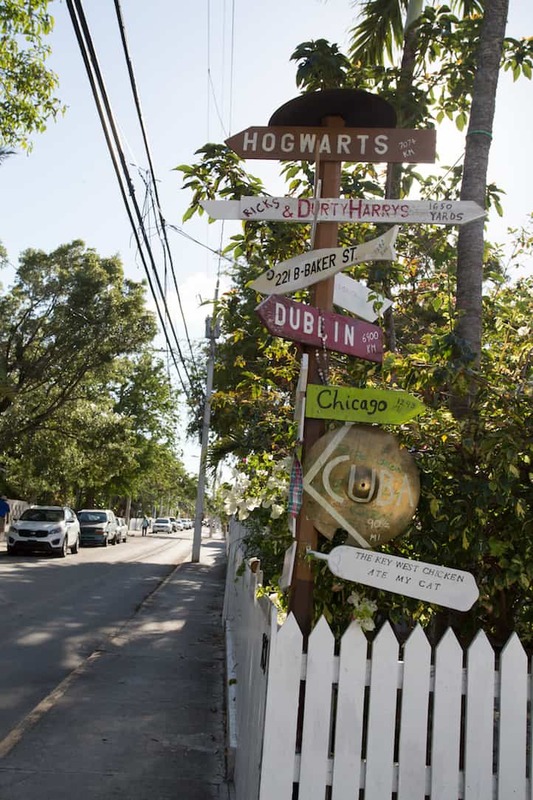 But there’s a middle ground between high-end dining and and a Duval Crawl, and if you want a more relaxed experience while still eating and drinking well in Key West, there are a number of less frenetic spots on and near Duval Street that fit the bill. (In a town with more bartenders per capita than anywhere else in the nation, by no means is this the be-all and end-all. It’s just a starting point for your adventures at the Southernmost Point.) Bring cash and tip generously! Even if you’re in a town swimming with fresh seafood, sometimes you don’t want delicate pink shrimp or tangy conch ceviche. If you’re my husband, you never want those things, and as such, your need for a good burger gets satisfied at least once on every vacation. When that happens in Key West, that’s when you go for the wagyu burger at Blackfin Bistro (918 Duval St.). 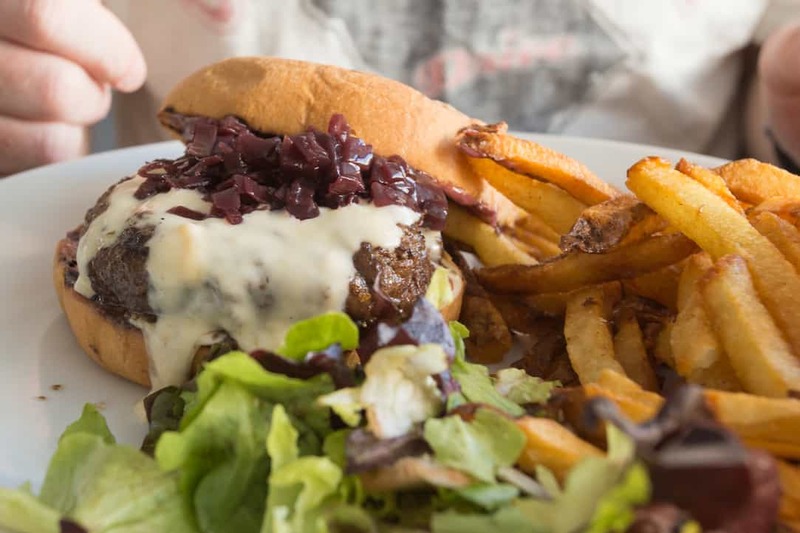 Dripping with smoked gouda fondue, topped with a pile of sweet shallot marmalade, on a sturdy bun slathered with port wine mayonnaise, it’s undeniably over-the-top. But you don’t want an ordinary burger on vacation, do you? And if you’ve spent the day traveling to and from Dry Tortugas National Park, exploring the nooks and crannies of Fort Jefferson and snorkeling among the coral-covered pilings in the Keys waters, you’ve earned over-the-top. So say you do want some of those pink Key West shrimp. Not that you could go wrong with anything on the menu at this casual walk-up counter spot, but Bad Boy Burrito (1128 Simonton St.) does right by the tender little suckers. 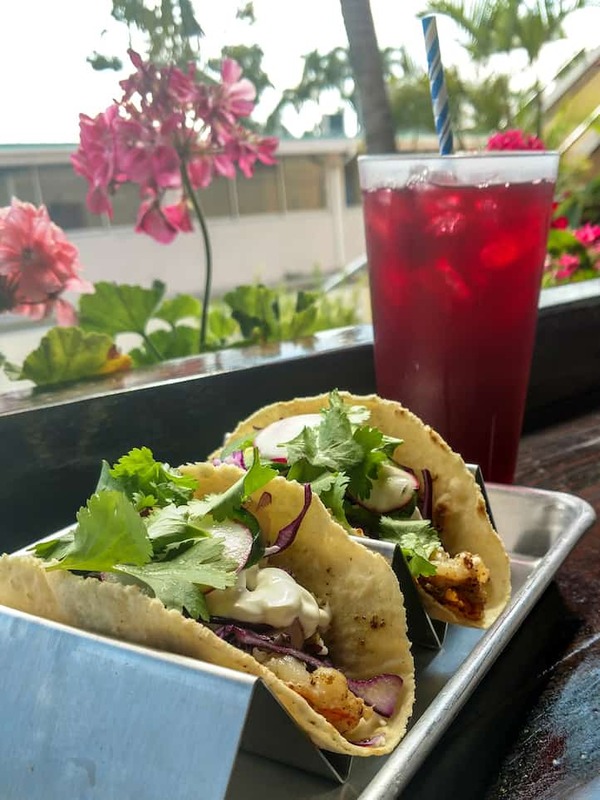 Tucked into pliant corn tortillas and loaded with housemade salsas like roasted pineapple habanero or chipotle red chili, the shrimp tacos are one of the best ways to get your fill of the local seafood. Note that the menu states “we recommend jalapeños on everything . . . everything.” and it’s the truth. Wafer-thin rounds of fresh, mouth-searing peppers make that hibiscus iced tea even more of a necessity—but it’s a good burn. Lean into it. You might walk right past the historic Porter mansion at the corner of Duval and Caroline without realizing it. At least that’s what we did on our first night in town. 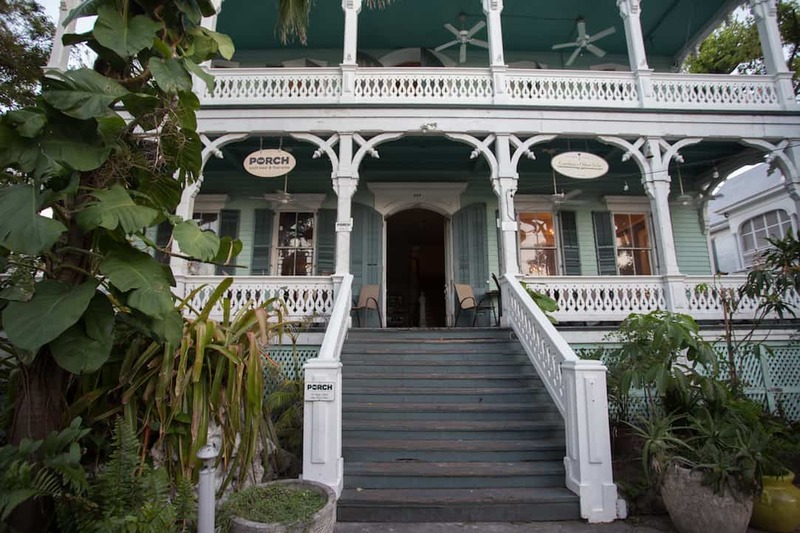 But hidden behind the crowded outdoor seating of Caroline’s Café and a line of kitschy vendor kiosks on Duval is an enormous Victorian manor, formerly* the residence of Dr. Joseph Yates Porter and now home to two bars: The Porch (429 Caroline St.) and Caroline’s Other Side. 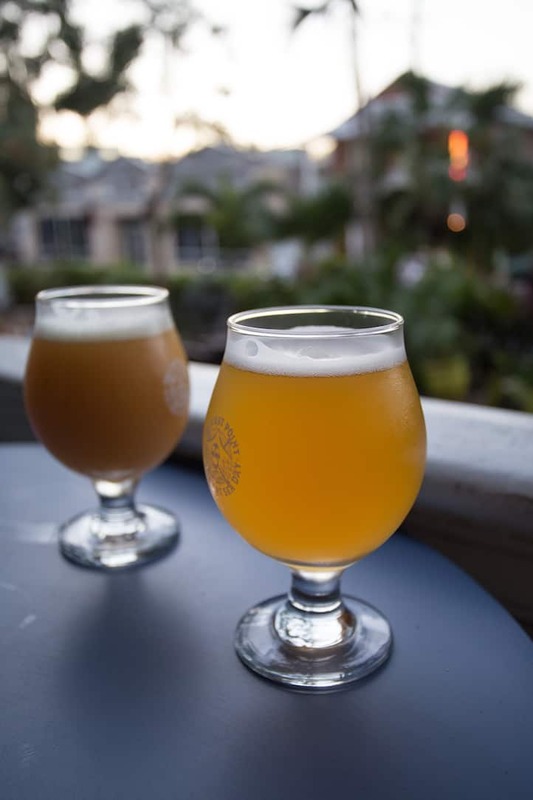 On weeknights, the wraparound porch overlooking the lush garden and patio is blissfully low-key, letting you work your way through the strong selection of craft beers in secluded peace. (On weekends, a DJ does his thing on the patio, so caveat emptor.) From hazy IPAs to coconut porters to juicy goses, beer fanatics will find more than a few things to try. Those who prefer cocktails can simply snag an Aviation or a true Hemingway daiquiri from the refined parlor atmosphere on the Other Side, then meet their brew-hoisting friends on the front porch. It’s a win-win for drinks aficionados of all stripes. *According to legend, the spirit of Dr. Porter may still live in the house. He was Key West’s first native-born physician, so you can’t blame him for refusing to leave! Here’s a tip: say you’re turning 40 and decide to go to Key West as part of your birthday vacation. If you want to feel young despite hitting this major age milestone, head to Alonzo’s Oyster Bar (700 Front St.) and hang with the snowbird set for happy hour. Seriously, you’ll bring the median age of the barflies down considerably and you’ll be highly amused while doing so. We sat among a rotating cast of retiree couples at the bar, eavesdropping on their debates over which Key West bar has the best happy hour deals. The consensus? With half-priced appetizers—steamed clams, peel-and-eat shrimp, baked oyster specialties like those with Key lime butter and garlic—and $1.50 oysters and half price on pretty much any boozy drink you can order, from mojitos to martinis, Alonzo’s is hard to beat. A little history: Alonzo’s is the A in the A&B on the welcoming beacon of a neon sign along the waterfront. The B stands for Berlin, the other half of the partnership of fishermen who first opened the spot in 1947. Upstairs is the more formal Lobster House half of the restaurant as well as Berlin’s, a dessert/cocktail/cigar bar.